For generations, Israeli and Palestinian youth have witnessed and suffered trauma. Though many have never met their Palestinian or Israeli counterpart, they have come to see each other as the “enemy” in an ongoing conflict. Decades of violence and separation between the two cultures have created divergent Palestinian and Israeli narratives that render invisible the experiences of the other side. Youth who have grown up amidst this conflict have no trust or understanding of those living on the other side. Artsbridge’s unique model sets us apart from similar organizations. We are the only organization that uses a combination of reflective dialogue, artistic expression, and expressive therapy to engage and empower youth. Our model of dialogue teaches students how to truly listen to each other and to ask questions out of curiosity and interest. Through expressive therapy, Artsbridge works to provide healing and understanding for the difficulties that participants experience in their daily lives. The art component teaches participants how to work together, think creatively, and communicate constructively. All Artsbridge staff and facilitators are extensively trained in this unique and holistic methodology to ensure that there is a strong support base for our students. Artsbridge provides yearly trainings and a three-week seminar that runs simultaneously with the summer program. 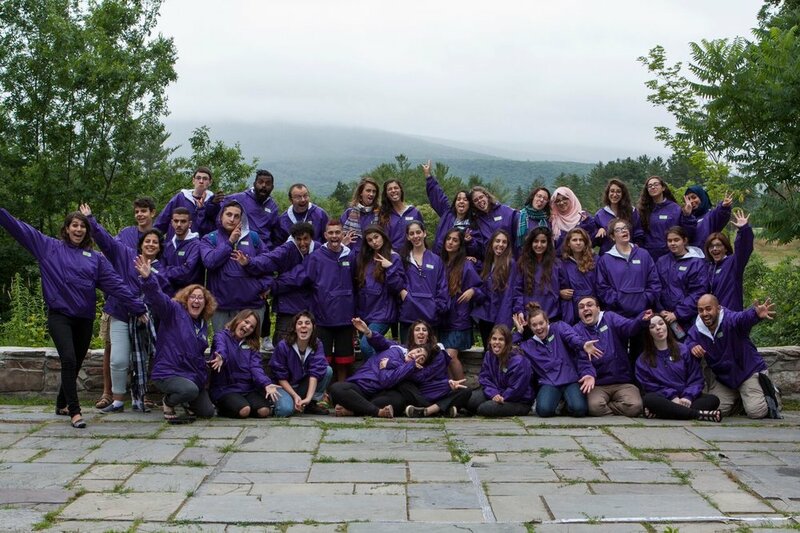 To help maintain the positive changes our students undergo during the summer program, Artsbridge has partnered with other organizations in Israel, the West Bank, and the United States that serve as centers for continued learning and support.